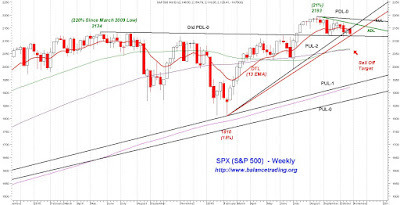 SPX is being supported by its Old PDL-0. 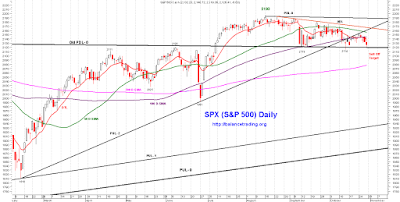 Should that support fail this coming week, chances are high that SPX continues its sell off to test support at 50 and 100 W-SMA around 2060. 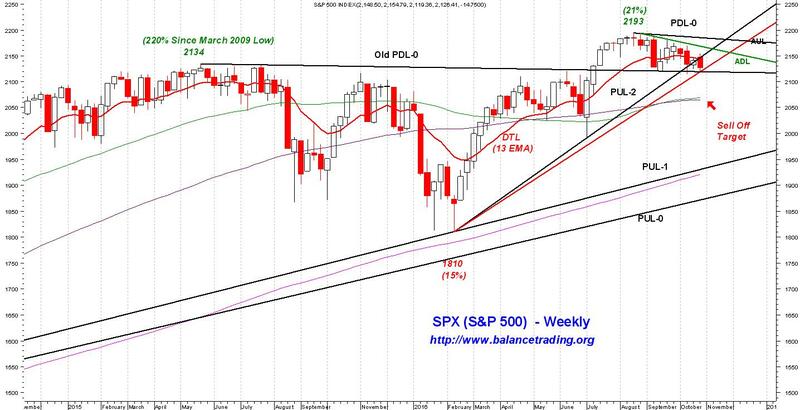 Chances are high that SPX retests its Old PDL-0 again sometime this coming week. 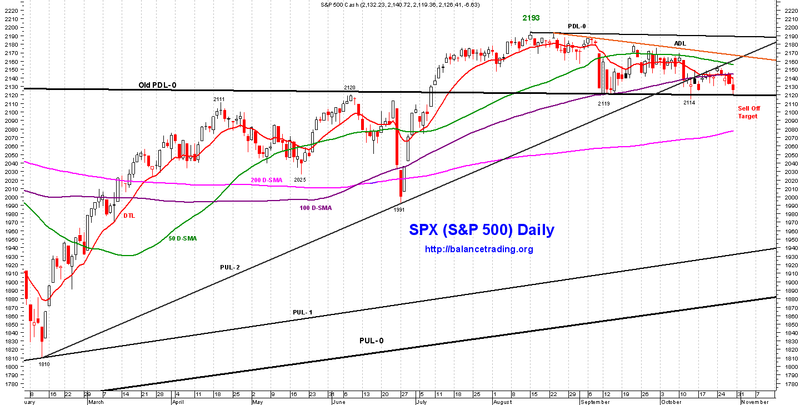 Should that support fail, SPX very likely sells off to test its 200 D-SMA around 2085.